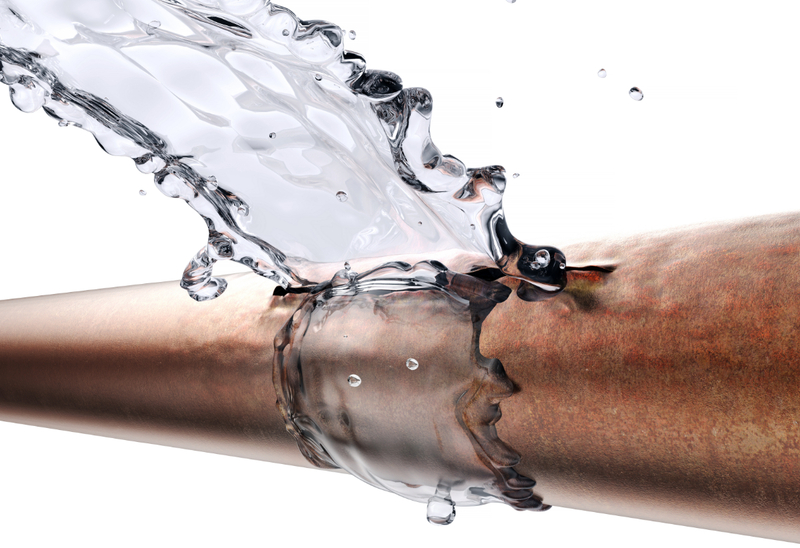 With over 20 years of plumbing and heating experience, Breeze Hot & Cold Installations have been serving the Birmingham, West Midlands and Worcestershire area with local plumbing and heating engineering since we were established in 2008. We cover the whole of the West Midlands, but most of our work is based within Solihull, Alvechurch, Barnt Green, Blackwell, Rowney Green & Redditch. 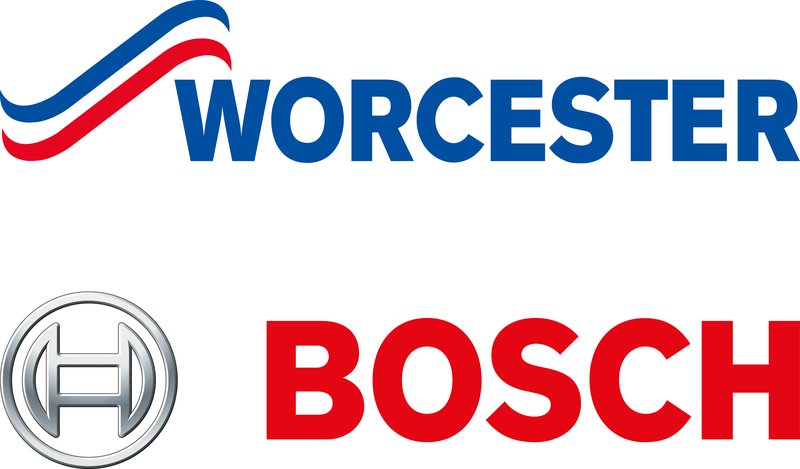 We have a range of domestic services we offer, and have a brilliant collection of commercial clients who continue to use our boiler and plumbing services. 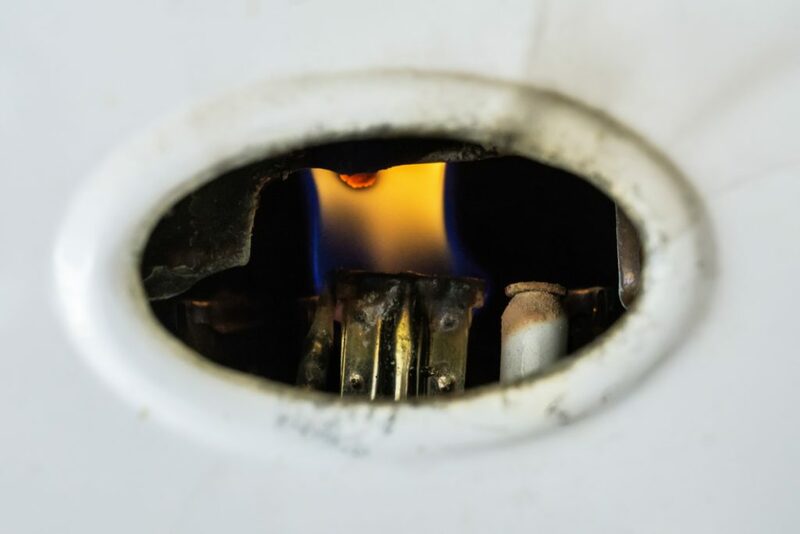 Since our establishment, we have grown significantly within the domestic & commercial gas, plumbing and mechanical industry, and ensure that we provide our customers with an honest, reliable service from fully qualified engineers. We are always reactive, with a 4 hour response time that allows us to provide emergency services when you need it most. Regardless of an emergency appointment or planned maintenance, our professional engineers are always sure to turn up on time and ensure all work is completed in a clean and tidy manner and all of our work is completed to the highest standard. 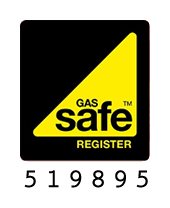 We are Gas Safe accredited, Worcestershire Trading Standards approved, Safecontractor accredited and have excellent customer reviews on Checkatrade. You can read our customer testimonials here to find out about the quality service we offer. Contact us today to get a free quote. You can also find out more about our services and find out how we can help you.